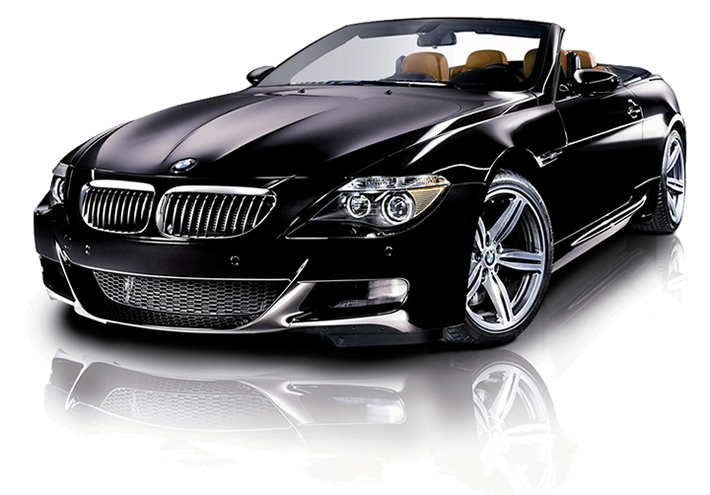 Do you have a luxury automobile that needs regular care from a professional who’ll keep it in “Like New” condition? If your answer is yes, we may be able to help and we should probably talk. Complete Detailing is a luxury automotive detail service based in Orange County, CA. Complete Detailing’s owner and founder, Matt DeMeyer, has extensive experience in the detailing industry and has maintained an excellent reputation for over 25 years. Please give us a call at (949) 393-5355 or complete the form to the right and we will get back with you in the next 24 hours. I have had my cars washed by Complete Detailing for the last 4 years. I won't let anyone else touch them now. Matt is personable, trustworthy, honest, reliable and most importantly, he does an outstanding job keeping our cars Like New! Over the years I have had countless so-called "pro's" wash, wax and detail my car, but never have I been as pleased as I've been with Complete Detailing. They are honest, courteous and coming to the house or office they make it extraordinarily convenient. Matt and his crew take care of both our Mercedes' and they come out like new after every visit. My wife won't let anyone else touch her baby! If you want the best auto, RV, aircraft, or boat detailer in Orange County, you want to call Matt DeMeyer with Complete Detailing. He is a perfectionist in his detailing work. He cleaned and polished every inch of my Lexus. He did an amazing job in conditioning the interior leather and polishing the exterior. He made my Lexus look brand new! Matt is very professional, on time, and has a pleasant personality. I am a very picky customer, and Matt's complete detailing exceeded my demands and expectations. You deserve to have your car or RV detailed by the best.